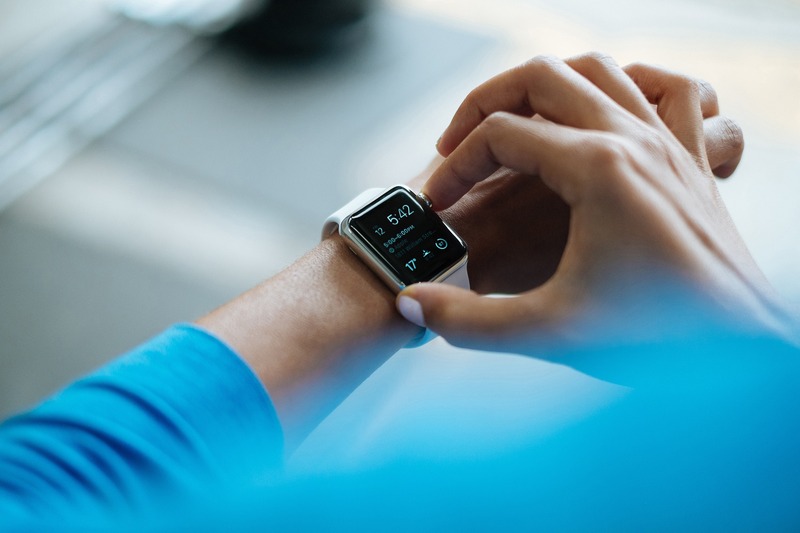 Let’s face it, manufacturers are living, breathing and selling in a digital world. However, manufacturers shouldn’t discredit the power of traditional publicity tactics. A strong PR strategy can aid in attracting better prospects to your brand and building credibility in your industry. For more than 25 years, our firm has represented business-to-business manufacturers and given them the recognition they deserve through public relations. 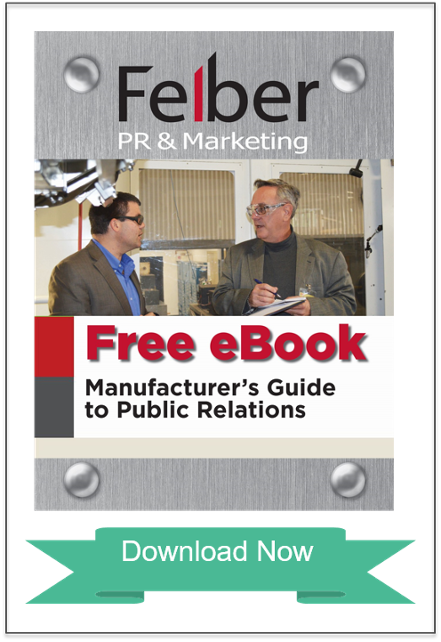 We created our eBook, Manufacturer’s Guide to Public Relations, to give manufacturers a framework to develop a strong public relations strategy. 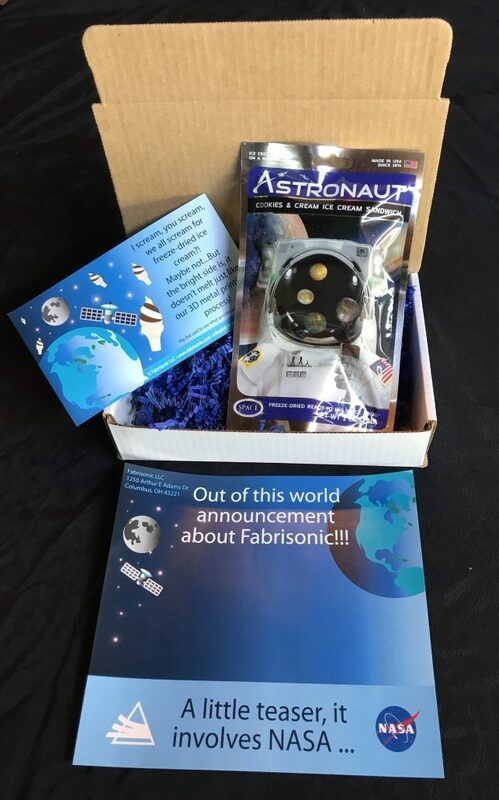 Media Appointments That Are Out of This World – Case Study, Fabrisonic LLC. https://www.felberpr.com/wp-content/uploads/FelberPR-logo.gif 0 0 Rob Felber https://www.felberpr.com/wp-content/uploads/FelberPR-logo.gif Rob Felber2019-03-29 13:54:212019-04-11 14:20:56Public Relations For Manufacturers – Our Best eBook Yet! October is an exciting time for manufacturers. Last Friday, October 5, 2018, was Manufacturing Day, a national holiday where manufacturers around the country use MFG Day as an opportunity to inspire and recruit the next generation of manufacturers. What I love about Manufacturing Day, which people celebrate throughout the month of October, is that American manufacturers are showcasing what modern manufacturing looks like to students, professionals, media, and the general public. In honor of Manufacturing Day and Manufacturing Month, throughout the month of October, I will be highlighting influential people in the manufacturing industry on the Felber PR & Marketing blog. The first feature is on Caleb Townsend, Co-founder of Factur. Townsend is an individual and resource that every manufacturer should know. If you sell a product or service to manufacturers, keep reading. Townsend’s exposure to manufacturing started in childhood. His father was an engineer for Navistar, a manufacturer of commercial trucks and buses. “Manufacturing shop talk was frequently part of the dinner table discussion. I loved hearing my dad’s stories about the projects he was working on and I thought it was so cool that he helped build these huge vehicles”, says Townsend. Upon graduating from Purdue University, Townsend worked in account management and sales in a variety of industries including finance, business consulting, and a VoIP provider. In February of 2011, Townsend joined Wentico and Co., a general construction company that serves the greater Indianapolis area, focusing on commercial/residential construction and flooring, as Vice President of Sales. After working at Wentico and Co. for over a year, Townsend was ready for a new challenge. He joined Qualtronics, a specialist in Electrical Wire Harness Assembly & Wire Harness Design, in June of 2012. “Working at Qualtronics was exciting because they create niche products that other companies will not touch. Any company requiring mobile products that are diesel powered and produced in volumes less than 500 a year, Qualtronics can help. If you see a unique piece of equipment and say to yourself, ‘I don’t see that that often’, Qualtronics probably produced the wire harness on it”, says Townsend. Qualtronics gave Townsend exposure to a variety of different industries including waste management, construction, agriculture, marine equipment, emergency response, and more. Every customer and project was an opportunity for Townsend to learn a new industry or process. It was there that he realized manufacturing was more than a career to him– it was a passion. Townsend was introduced to Gabe Draper, his now business partner, through Rob Dally, president of Qualtronics. Draper had a vision for a BNI-style business referrals group, exclusively for manufacturers. Since Townsend ran a BNI group when he worked in the construction industry, partnering together was a ‘no-brainer’. “At first, we wanted to start this group for our own sales efforts. In November of 2012, we had our kick-off meeting with 17 attendees present. After 2 months of meetings, we realized how valuable our group was and decided we wanted to launch in on a larger scale”, says Townsend. Factur, formerly known as Manufacturing Referral Network, became an entity in January of 2013 and the business has grown substantially throughout the 6 years. 1) Manufacturing Networking groups – Currently, Factur has referral-based networking groups in 8 major cities. What makes Factur’s networking groups unique is that each group is exclusive, meaning that they align you with other non-competing manufacturing suppliers. The groups give members a process to work together to get in the door at manufacturing companies you want as customers. 2) Prospecting Service – Factur handles the part of the sales process that is often neglected when sales managers get bogged down with managing accounts: prospecting. Factur helps companies identifying leads, finding decision makers, and set appointments. Factur looks and feels like an in-house salesperson at your company but step out of the process once the appointment is set, leaving your salespeople to close the account and manage it. “I think what has led to Factur’s success is that we cater to a demographic which was previously neglected. We are a resource for manufacturing suppliers and help them grow their businesses. We added prospecting to our business model because we realized that the salespeople in our groups were missing opportunities. They were so busy account managing that they were neglecting prospecting and bringing in new accounts. We are continually looking for opportunities to support our members and fill in the gaps in their sales processes”, says Townsend. 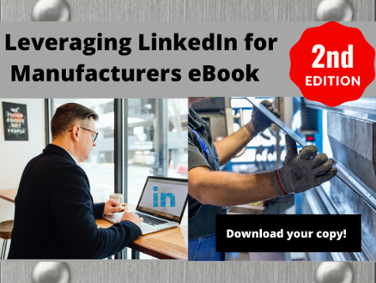 Unlike traditional sales managers who typically can only make 12 prospecting sales calls a day, Factur can make 30 prospecting calls for your manufacturing firm a day. The Factur team’s extensive background in manufacturing allows them to quickly get up to speed on your products and processes. They do the work to prospect and qualify leads for your business, so your salespeople are not wasting time talking to companies that are not ready to buy. Don’t believe you need a person or partner at your manufacturing firm solely responsible for prospecting? Check out this excerpt from a prospect email the Factur team got in regards to their work with client Qualtronics. Factur is working to expand its reach and there will be 4 new city groups launching by 2019. 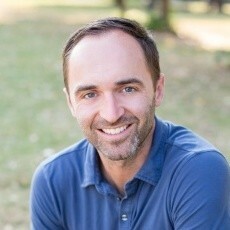 Connect with Caleb on LinkedIn or visit https://bethefactur.com/ to learn more about joining the Factur Networking Group in your city. 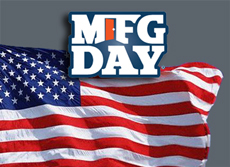 Tomorrow, October 5, 2018, is Manufacturing Day. This month, across the country, people will join in celebrating modern manufacturing. Students, educators, media, and business people into their facilities to educate them on manufacturing careers and change the public’s perception of the manufacturing sector. At Felber PR & Marketing, we love the excitement that comes with Manufacturing Day and work with our clients to develop great content that portrays manufacturing progress. Content is an excellent tool to highlight your company’s expertise, educate your prospects and customers, and add value. In order to stay competitive, manufacturers need to have a strong digital marketing and content strategy. Case studies provide your company an opportunity to showcases specific projects or work with your customers. Case studies also add third-party credibility and could be the difference between your prospects choosing you over your competition during the decision process of the buyer’s journey. Since the invention of the white picket fence, neighbors have stood on both sides and asked each other for advice. Who’s the best landscaper, which store has the best produce, or even which doctor do you prefer? Humans trust opinions before sales pitches and case studies provide your prospects with the assurance that other credible companies have purchased your products. What’s the biggest white picket fence (e.g. platform) in the world? Social media such as Facebook, LinkedIn, Twitter and Instagram – all social for that matter, are the platforms for the world’s conversations. Ever seen ISO______. In search of (insert your product here). Case studies can be featured on your website (like our success stories), sent in follow up emails to engaged prospects, or used in a coordinated media relations program. We speak to a lot of editors on behalf of our clients. Editors and reporters love case studies. It is the single biggest request we get from these media professions. Why? Media inherently want to stay neutral in the content they present to readers. Readers trust the content in magazines to be journalistically vetted. Remember the neighbor giving his opinion? This is just as powerful. Could your company improve their position in the marketplace by posting, emailing and tweeting an article in one of these trusted publications? So how do our writers learn about and actually help these stories come to life? We love factory tours. We renamed them ‘content tours’ as they provide the material needed for case studies. I can already hear you. “But we’re engineers, not writers!” No worries, we are! Learn about this service here. There I was, having a nice conversation with a colleague I had not seen in a while. Then it happened… a classic case of device interruption. I got a notification through my smartwatch. Reflexively I turned my wrist for just a brief glance. It could have been an appointment reminder, a weather channel alert or even the notification that I made my steps for the day). It didn’t matter. That slight twist of the wrist and glance down killed the conversation. Almost immediately she said, “I’m interrupting you.” Conversation over. I quickly said “no it’s just a text,” but I knew we were done. I felt like I had done something wrong. Afterward, I could not shake the feeling that I had been rude. We’ve fully transitioned to the point where nearly everyone has a smartphone. Every other article we read (on and about devices) warns of overuse. We’re connected like never before. We know where our teenagers are 24/7, can bank from the pool, respond to customers in just about every channel they prefer, text, email, snapchat, etc. So, why are we often disconnected? Look around the line at the post office or a doctor’s waiting room. WiFi has been the glue that keeps us connected…and the solvent that keeps us separated. We’re losing the art of conversation. The opportunity to engage with the person next to you, to learn from them and make a human connection. Don’t read this as yet another rant on the dangers of self-isolation. I’m bucking those AARP applications and I have always loved my technology. I miss my StarTac flip and I was on the bleeding edge of the Palm Pilot. There just needs to be some balance. Have a conversation with those around you. Ask if they are reading anything cool. You can text them later how much you enjoyed the conversation. I was always the guy at the grocery store that would start a conversation with the person that forgot to take off the hello my name is name tag. (my kids quickly blended into the frozen foods or worse ran the other direction. Trailing voices echoed, Dad, really?! Do you have a similar story? Have a good rant? Share with us hear or better yet, arrange a time to meet in person. A retrospective on the past 10 years. I recently hit a LinkedIn milestone: my 4,000th connection! I am thinking a lot about the tool, what’s changed and how my connections have influenced my business. I joined the platform in 2008. Remember those days? We went to LinkedIn-theme networking events, usually sponsored by a self-proclaimed guru, and happily agreed to connect with just about everyone with a pulse (and a few flatliners probably as well). In those days your status was updated about every three months, no one was messaging via the platform and your PalmTreo stylus could not click on the LInkedIn app (apps did not exist). You simply were flattered if someone connected to you. My mea culpa – I went overboard in 2009 and thought everyone wanted to be connected, whether I knew them or not. LinkedIn quickly and politely redirected my behavior. Read Denied, by LinkedIn. Boy were they right. Content and blogging were coming of age as well.In 2009, people were posting content for the sake of content. While people were posting regular content, they had no real regard for the audience or more importantly, the audience’s experience. Blog, blog, blog soon became yada, yada, yada. With no real data beyond the occasional ‘like’, we could only go by gut reaction to tell what was working. We did not have today’s data and algorithms to even tell if we were gaining valuable connections. So we just kept posting and connecting. The first glimpse of success – I remember reaching out to a contact to say hello, via LInkedIn. The unexpected response? “I’m great and I need your help, I am launching a new business.” What? I have finally attributed my social platform activity to real business growth. Yes, we’re still doing business today. And, the list of business clients, real paying customers from LInkedIn, has grown. See the links at the end of this article for our How-To’s of LinkedIn. The convergence of platforms – and my friends’ social intervention. We started tweeting with Twitter and asking for friends on Facebook (this was the predecessor to today’s less committed, ‘like’). We were spending tons of time, bopping between all the platforms, not knowing which would be the winner (remember four-square, rize and MySpace?). Then came TweetDeck and the promise to post to all platforms at the same time. SO, we did. The same message, over and over again. As a small business owner, I made no distinction between platforms – until my friends intervened. “Enough with the posts all day long. I had to turn your notifications off!” I had overstepped, again. I think they were saying enough business posts and more dog photos. Ah, the things we learn the hard way. You’re not worthy – It was probably 2012 or 2013. People began to abuse the platform, having not seen my 2009 article about value in connections and actually knowing the person you are linking. I had a decent amount of connections then, probably north of 1,000. We all started to see what became the explosion of uninvited connection requests. My solution? I chose to start challenging those requests with a simple reply “<First name>, thanks for the invite, please refresh my memory on how we know each other.” I even had a shortcut on my now advanced smartphone (Iphone, so long PalmPilot), to quickly add this pre-written phrase. 8 of 10 went away and never responded. Good, didn’t need their weak connection anyway and they’re probably not a power-use of LinkedIn. 1 of 10 might actually respond with a “forgive the blind invite, I heard you speak…or we are connected through so and so” OK, connected! Yeah, another 10% got ticked off but who needs those negative folks in my network anyhow! OK, maybe you’re worthy after all So, off I went, being a bit more particular, for years. That was until I read an article about perhaps you’re being too restrictive on LInkedIn. Ah, how the pendulum had swung back. So, they might not be titled as a\our prime target of (sales manager, president, owner at a manufacturing company), but connections move around and they might have actual connections they can make for me. (see below on how to use LInkedIn to uncover prospects within your connection’s connections). Email automation is an amazing tool that allows salespeople to nurture prospects through the sales cycle. However, if used incorrectly, automated sales emails can be a relationship killer. We’ve all seen email automation used the completely wrong way– Spammy emails with paragraphs about why you should use their product or service, generic copy and pasted wording with zero customization. Unless you like emails sent at a frequency that completely clutters your inbox, read on. Below, learn my top tips to create strong, automated emails that are customized; allowing salespeople to strengthen relationships with their prospects and ultimately, acquire them as customers. Sales sequences are a pre-written, customizable series of emails and task reminders. Sequences turn repetitive tasks, such as follow up reminders into simple, easy-to-launch messages. My manufacturing clients utilize sequences to follow up with prospects for a variety of reasons. 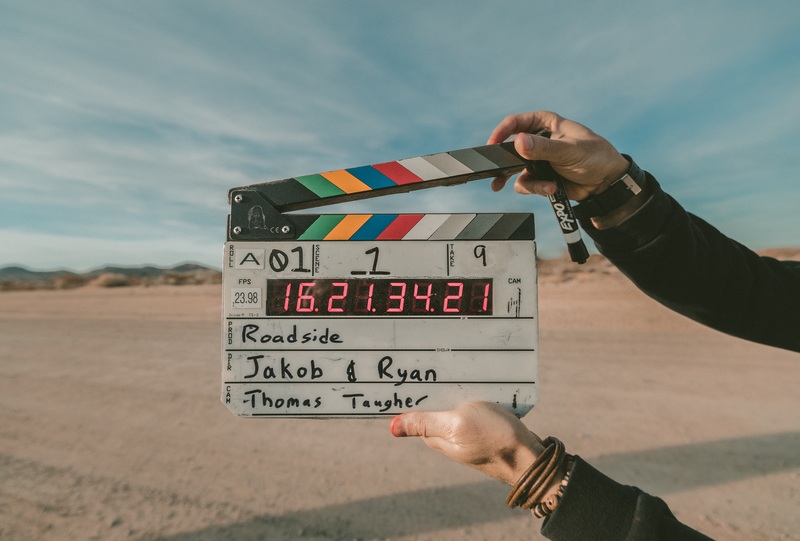 Some examples of sequence use include: prospect went dark, called and left a voicemail, new connection on LinkedIn and trying to establish a relationship, or prospect requested sales information but has gone cold. During sales enablement training, we work with clients to identify common sales scenarios and develop a series of emails for each of them. Many email platforms allow people to send automated emails. Our agency and our clients use HubSpot for their sales enablement needs. HubSpot allows you to customize the series of emails (typical 3-4 emails per sequence) so that you aren’t tasked with remembering to follow up with a prospect throughout the week. Since all the emails in the sequence are pre-written, customized and scheduled, it allows salespeople to quickly and efficiently focus on client accounts and other sales tasks, without having to worry if good prospects are falling through the cracks. In order to explain how to customize automated sales emails work, I’ve created a mock template for a fictional client and a customized version. The client is a Henry, a VP of Business Development at an agrochemical equipment manufacturer, Sprouts Equipment. The client is looking to partner with a chemical blending company, Jameson Chemical. It was great speaking with you earlier. I enjoyed learning about INSERT COMPANY and your unique products. I found INSERT INFORMATION about you especially interesting. Below are some resources that I think you will find valuable. Please let me know if you have any questions or would like to set up a time to talk more in depth. It was great speaking with you earlier. I enjoyed learning about Jameson Chemical and your liquid and powder blending services. I found Jameson’s ability to reach 83% of the continental US with one-day shipping remarkable. Below are some resources that I think you will find valuable. Please let me know if you have any questions or would like to set up a time to talk more in depth. I look forward to the possibility of partnering with Jameson Chemical. This sequence email works because it doesn’t appear to be a pre-written automated email. Henry mentioned information from their previous call which shows John that he values Jameson Chemical and the work they do. Instead of writing long paragraphs about why Sprouts Equipment is great, Henry gave John 3 strong pieces of content for John to read based upon his interest. The case study and award article especially showcase Sprouts Equipment’s strengths and add validity to the everything Henry has said since they were approved by a 3rd party. If John does not reply to this email in the sequence, he will receive another email in 3 days with more information. If John doesn’t respond to that email, he will get another email a few days later. Many times it takes 3-4 tries to get someone to answer so the key is to not give up. As long as you’re customizing the emails and adding value, the prospect will not feel spammed. 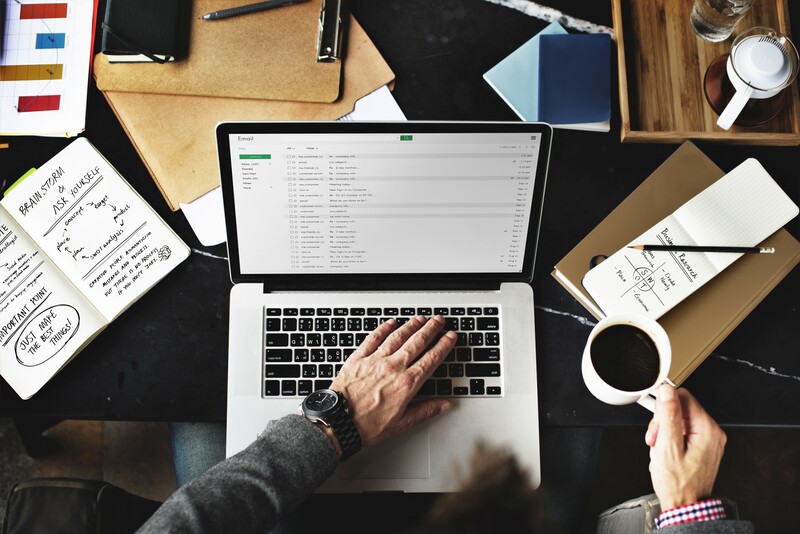 Email automation is a powerful tool for salespeople to connect with prospects and optimize the sales process. Prospects will receive emails based upon their behavior, allowing sales managers to nurture prospect until they’ve indicated they are ready to buy. The key to using sales sequences is customization and allowing strong content to nurture your prospect through the sales cycle. Stumped on how to develop strong content? Check out the resources below. Sales enablement could be the missing piece to get sales and marketing on the same page. It seems like since the dawn of time, sales and marketing have been on the complete opposite side of the spectrum. Sales thinks marketing does not get it (how sales really happen). Marketing feels like their efforts are not being recognized. Inherently both departments have the same goal, revenue growth. So, why is it so hard to get everyone on the same page? 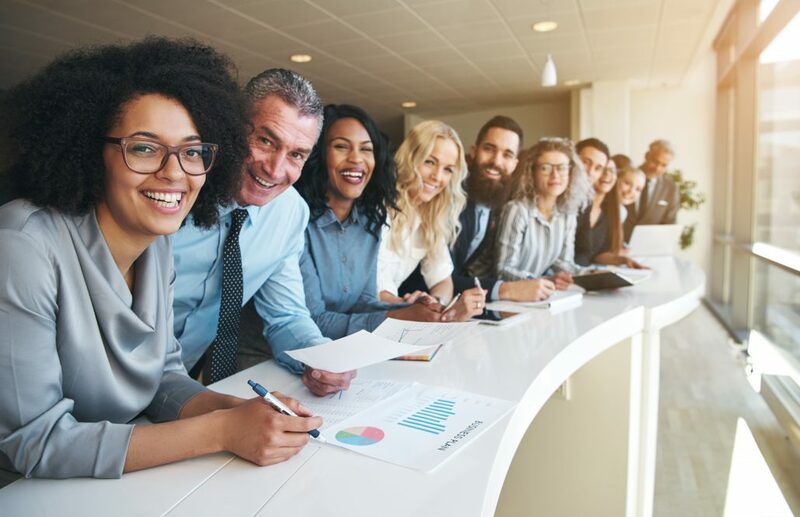 According to Forbes Magazine, B2B customers today are more than 70% of the way through the decision-making process before ever calling a sales representative. Then let me ask you this, which department’s strategies impact the buyer more during the first 70% of their interaction? If you just fell off your chair and realized it’s marketing, you’re not alone. Sales spending on tactics such as automation and CRM usually outpaces marketing 3 to 1. 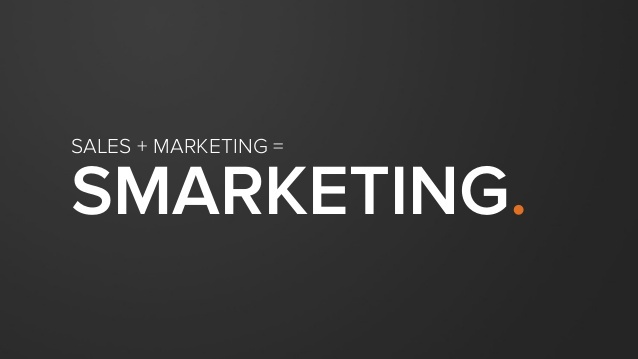 Are you rethinking the importance of marketing’s role? Getting the two departments on the same page is not easy. You have decades of mistrust and misconceptions to overcome. 2. Determine which leads stay with marketing as Marketing Qualified Leads (MQL’s), and which leads are sales-ready (a lead developed enough to hear from a salesperson) as Sales Qualified Leads (SQL’s). See this case study on how this is done. 3. Have a clear and established Service Level Agreements (SLA’s) between marketing and sales. If marketing does their job and agrees to develop X amount of SQL’s to sales, will sales agree to contact each and every lead by a benchmarked and agreed amount of time? See the State of Inbound article about alignment and SLA’s). Read the article here. Too many terms? Need a political go-between departments? Let our team be your buffer and co-pilot through the process. 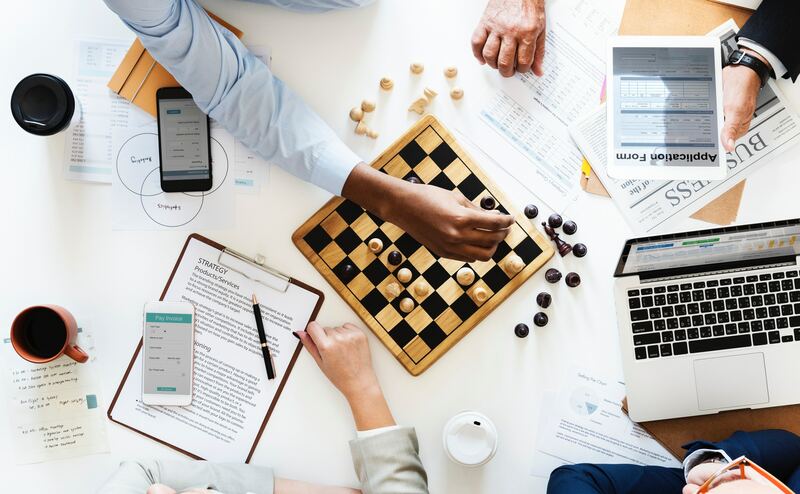 We’re happy to share our experience and show you how others are impacting revenue growth with a few well-coordinated discussions. Content is an incredible tool to strengthen relationships with prospects and customers alike. If used effectively, content has the power to turn a prospect into a customer. Is your content moving the needle and bringing in sales qualified leads (SQLs)? A biannual content audit is essential to determine if your content marketing is impacting sales, and if not, figure out why it’s not working. Below, learn how to perform a biannual content audit and create a content strategy that boosts brand awareness, lead generation, and customer acquisition. One of the first things we do when working with our business-to-business manufacturing clients is establishing a centralized place to organize content. We call this digital archive “The Content Vault”. In it, you will find published editorial articles, unpublished blogs, white papers, landing pages, product photos, and digital collateral, all organized in an easy and simple to find place. It is essential to establish a system and maintain it. That way, no content is falling through the cracks and your salespeople and marketing team can easily access the content they need to be successful. When writing pieces of content, it important to keep the prospect you’re targeting in mind. Generalized content doesn’t appeal to anyone. To create a sound content marketing plan, it is essential that you take the time to identify your ideal customers. 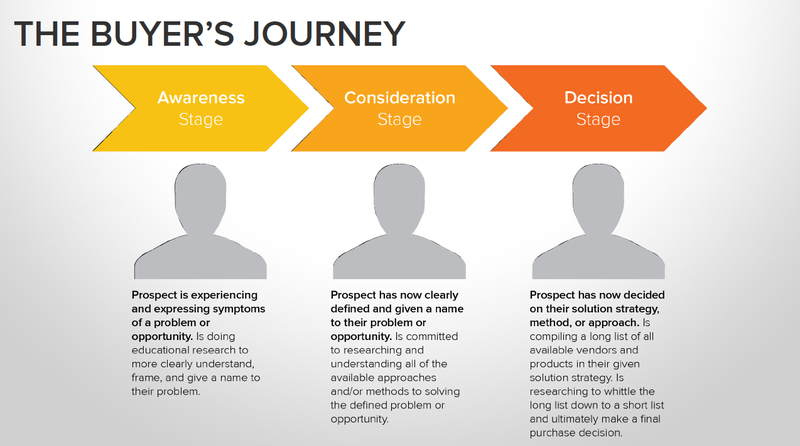 This process is called creating buyer personas. Buyer personas help manufacturers identify their best prospects. A purchasing manager and a sales engineer at a mid-level manufacturing company might both be buyers of your product or service. However, both buyer personas have their own motivations and challenges. It is essential that you have content that speaks to the persona in their language and addresses their unique problems and challenges. Have a lot of pieces of content written about one specific topic? Utilize that to your advantage. Search engine optimization has changed drastically. In the past, the way to rank in search was by including specific keywords or key phrases in your content. Now, the way to rank in search is more so about the volume of content you have on a specific topic. The way to beat the search algorithm is by writing a significant amount of content on a certain topic and categorizing all the related the content together. That way, Google’s search algorithm will identify you as an expert on that topic and you will rank higher when prospects are Google searching for things related to your product or service. Check out The Biggest Change in Internet Search: How to Beat the New Keyword Algorithm for more information. Once you’ve done an audit of your current content and organized it into a manageable system, it’s time to evaluate where the gaps are in your content and create a content plan moving forward that addresses those areas. Creating a content map is a great way to lay out your campaign strategy for the next 6 months to a year and determine the type of content necessary, graphic elements required, and where the content will be utilized. That way, your company won’t lose momentum and will be creating targeted writing that impacts lead generation and sales. Check out Why Manufacturers Need a Content Map for tips on how we design content maps with our business-to-business manufacturing clients.